Deadline reports that Dan Trachtenberg, the director of last year’s 10 Cloverfield Lane and one of the most unsettling new episodes of Black Mirror (“Playtest”), has just signed to make a movie called Space Race. The publication had no further information regarding what it’s about, but it’s a spec script by Daniel Kunka (12 Rounds) that’ll be produced and distributed by Universal Pictures. The film is described as “high concept with four-quadrant tentpole potential,” which means it’s almost certainly not a film about the U.S. and Russia racing to get a man on the moon. So what if it’s way more simple than that? 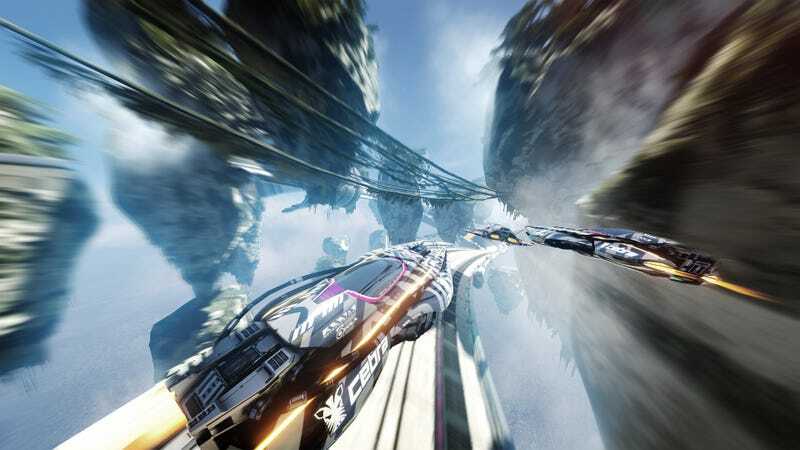 What if it’s literally just about racing in space? Trachtenberg is attached to a few other projects at the moment, such as a heist movie called Crime of the Century and a Houdini biopic, so there’s no guarantee this happens next. But it sounds like a project to definitely keep an eye on—especially if that title is also a plot description. *Correction: Obviously, it’s Cloverfield “Lane” not “Land” like we mistakenly had when this article first posted.